The WWE really didn’t have a choice, but the company still deserves full credit for announcing Monday that Becky Lynch vs. Charlotte Flair vs. Ronda Rousey will be the main event at WrestleMania 35 on April 7, making it the first time ever that a women’s match headlines ‘Mania. The company has come a long way in building up the female superstars—who used to be called “Diva’s.” With Becky Lynch becoming the most popular person—male or female—in in the WWE, this was the perfect time to have a women’s match headline the WWE’s biggest show of the year. 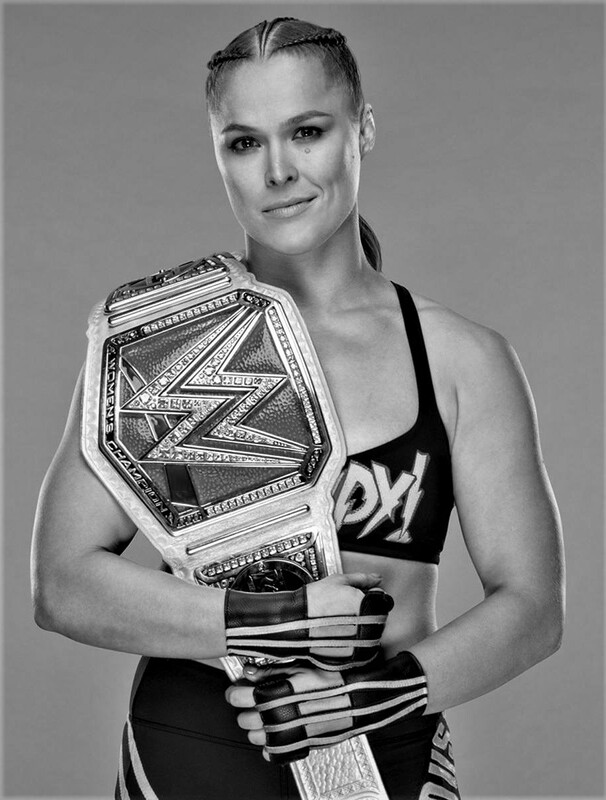 Add in the crossover appeal of Ronda Rousey thanks to her UFC days and it’s not hard to see that there is much more interest in the women’s three-way match than the Seth Rollins vs. Brock Lesnar bout that was also in consideration for the main event. ← TURNBUCKLE TALK – 03.26.2019: Can We Induct Bill Apter Into The WWE Hall of Fame Please?